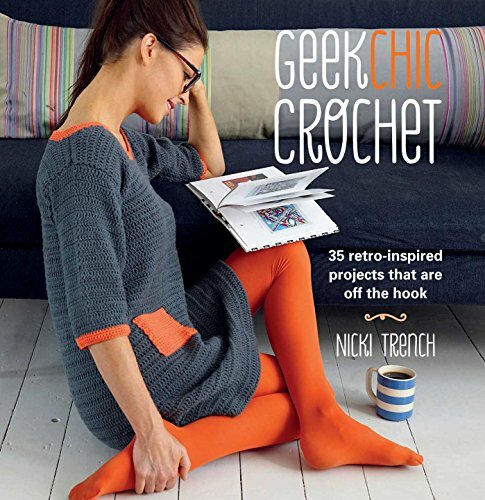 So you've just completed a new project, but you have absolutely no idea how much yarn you used. 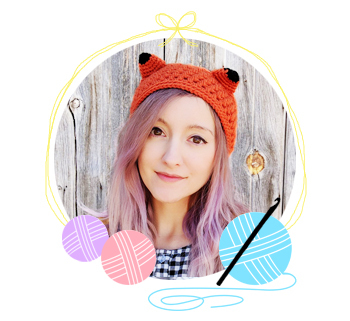 You created something totally friggin amazing and you want to share it with the world, but you need to tell people how much yarn to buy, and you're totally confused. Well, it's super easy! Like, middle school math easy! Get ready to smack yourself in the head for not figuring it out sooner. Now, in order to do this, you'll need to know what kind of yarn you're using. 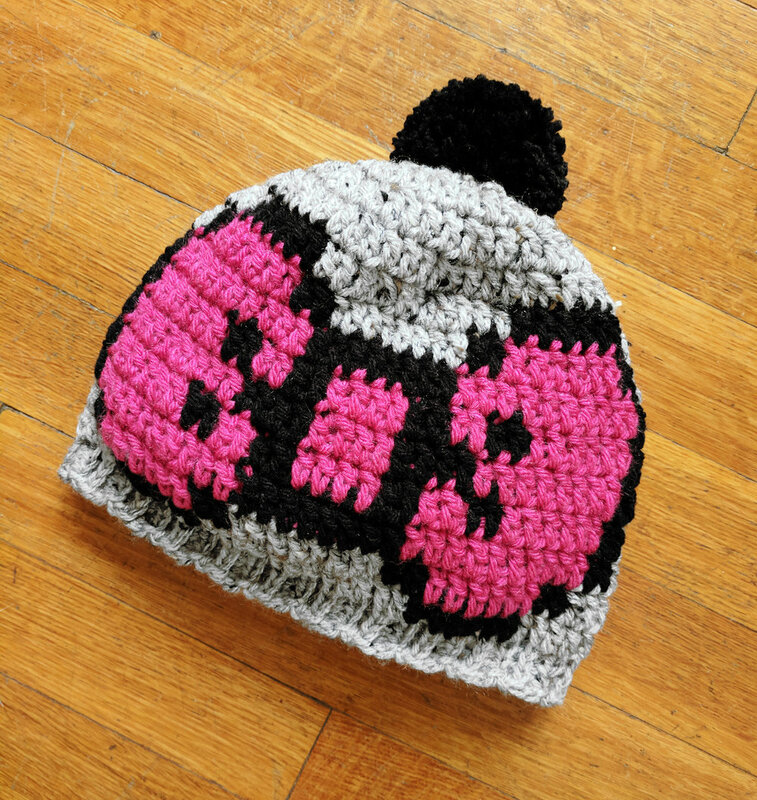 If you're working with mystery 2nd hand yarn, you'll have to compare it to brands you know, and base your numbers on that. Also, if you're using multiple colors, there's more work involved, but it's no problem. Sidenote, I am American, so I'm using yards, but just switch the yards for meters if you're not and you'll be all good. A small scale. You can get one for $10 at walmart or amazon. Seriously just buy one already if you haven't! You can use ounces or grams, since yarn companies label both. For whatever weird reason I prefer ounces. Something to write on; whether that's a notebook and pen, an ipad with pencil, or a computer with keyboard. If you've not started your project yet, and you're using multiple colors, this method is for you. Unless you're starting with a fresh skein, you have no idea how much yarn you're starting with, so weigh every skein you'll be using. If you know your starting weights, skip to step 2. If you've already finished and have no starting weights, check out method 2 and 3 below. Step 1: weigh all the things. and write them down. Let's say we're using 3 colors. Blue weighs 1.4 oz, green weighs 1.1 oz, and purple weighs .9 oz. Once your project is finished, weigh your skeins again. Blue is now .9 oz, green is .5 oz, and purple is .5 oz. Subtract the final numbers from the starting numbers to get the total weight used. Now that's not bad, but weight can vary so much between different materials, so getting the yardage is so much better! Grab your yarn label or do a quick google search online for the info. I'll use the Lion Brand Wool Ease Thick & Quick numbers. The weight for a new skein is 6 oz with 106 yards. Now you'll just need to do some quick calculations! Write out two fractions: the first with the weight and length of the original skein, and the second with the weight of the leftover skein. Take the original weight and divide it by the new weight. Now take the original length and divide it by the number from before. The number you are left with is the yards you used! Always round up, because it's better for people to have a bit extra. When I get numbers like 57, I round up to 70; for 230, I round up to 250, and so on. Do this calculation for each color and you'll be all set. Wait, you don't believe it's that simple? Well let's check our work! In this calculation, you figure out how much each yard weighs, which is .056603 oz...apparently. So then you take your final weight and divide it by that number to get the total amount of yards. And would you look at that, they match! So now you know I'm not full of crap hahaha. Plus it's always good to check your own work, just to be sure. For projects you already finished, that are one color, you're ready to go! Weigh your finished item and proceed to step 2 in method 1. Boom. So you're finished already, but you've got multiple colors and no starting weights. So what, you're screwed? Nope! Take your final weight and do the calculation in step 2 method 1. Now get a rough estimate of what percentage of the project each color takes up. This is just a guess, really. Is it around 60% blue with 20% purple and 20% green? Is it split about even at 50/50? Just divide your final number by percentages and then round up. So let's say you calculated your project to be 220 yards. First find out what 60% is (it's 137.5) - that's how much blue you used; round up to 150 yards to be safe. Now subtract 137.5 from 220 (it's 82.5) - which is 40%. Now divide that by 2 to get to 20% and you're left with 41.25, which you'll round up to 50 yards. So you'd need 150 yards of blue, and 50 yards of both purple and green to make the project. 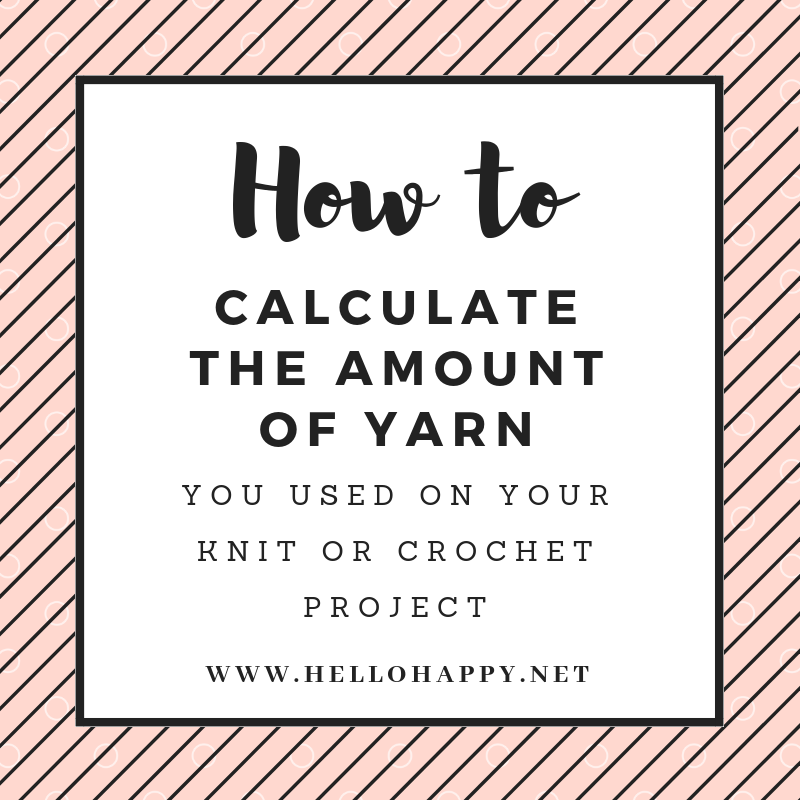 So hopefully this post is actually useful, and you've learned how to calculated yardage! I mean I drew in my ipad and everything! I haven't had to show my work in like 15 years! Now get out there and calculate, you poetic and noble land-mermaids!